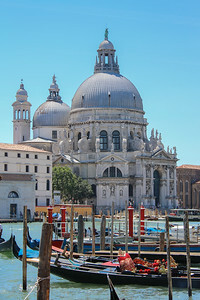 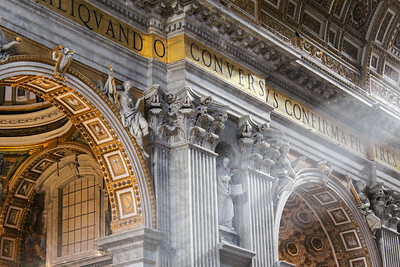 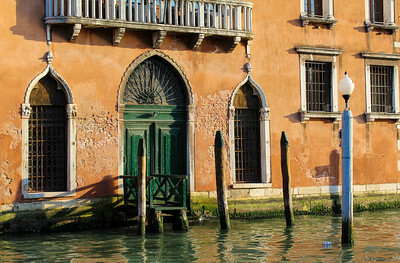 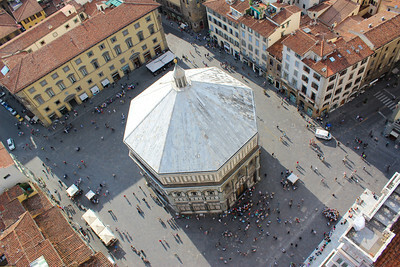 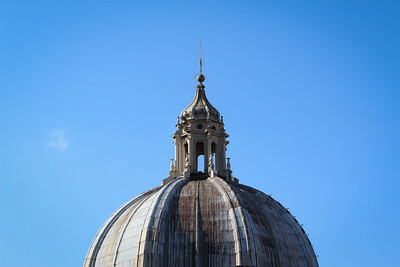 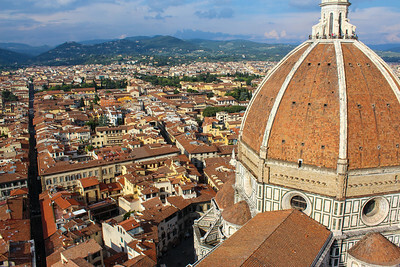 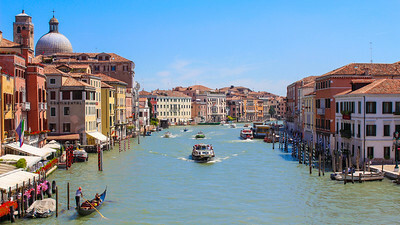 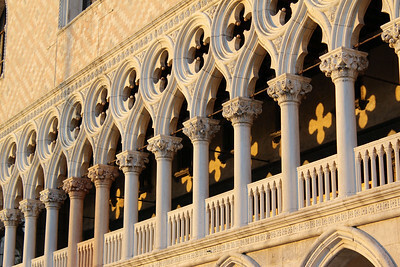 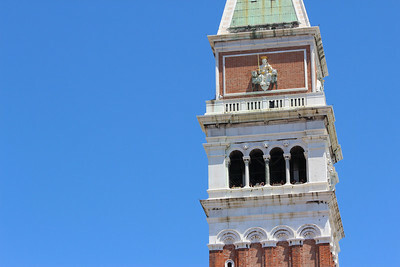 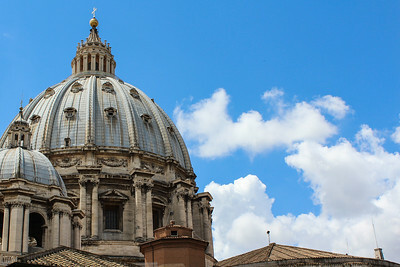 Professional Italy photography, acrylic face mounts, fine art prints, stock photography, and high resolution downloads by Andrew Rhodes. 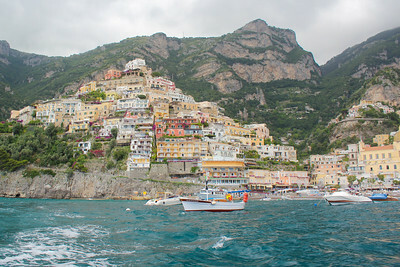 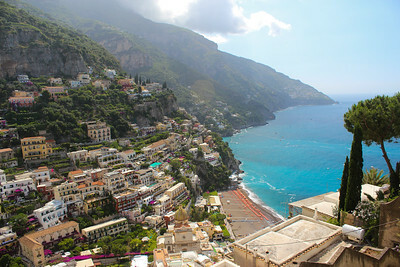 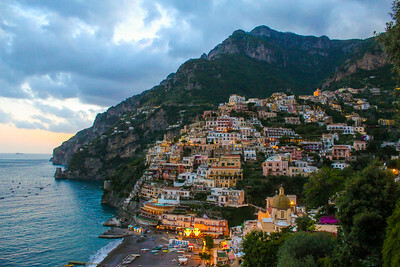 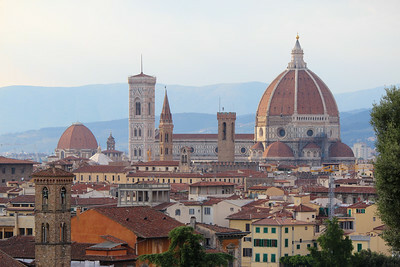 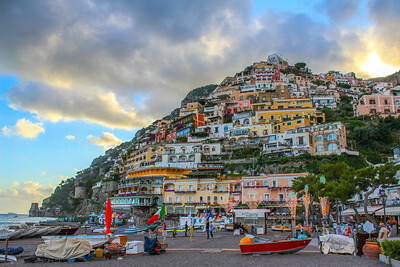 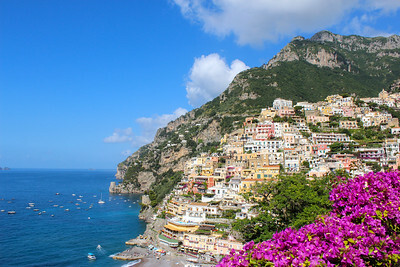 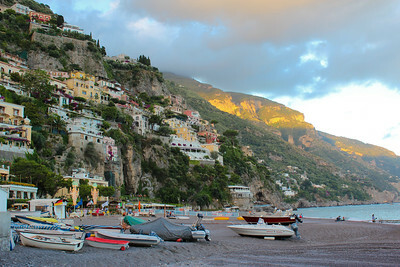 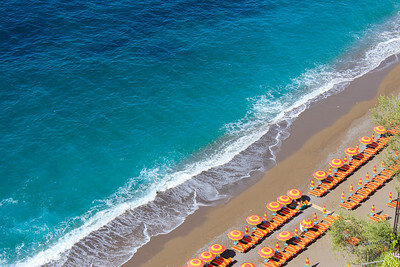 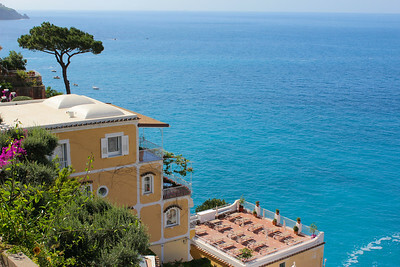 Destinations from across the Italian peninsula, including Rome, Venice, Positano, Florence, and Sicily. 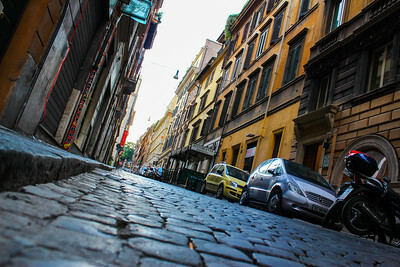 Headlamp trails in front of the Roman Colosseum in the heart of Rome, Italy. 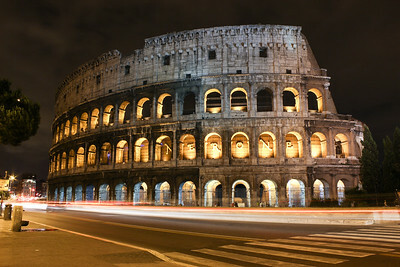 It kills me that I didn't make it out for any blue hour / sunrise shots with the Colosseum. 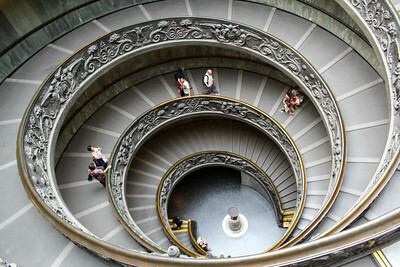 Such an amazing structure.